Uplink has grown to a vibrant community of about 400 Germany-based IT freelancers. A lot of interesting discussions happen online in our Slack workspace and offline during our bi-monthly meetups. Topics range from what it means to be a IT freelancer in Germany nowadays andhow to work with recruiters to whether it’s advisable to start a GmbH/UG or register as a Freiberufler, how to do your taxes etc. It’s a joy to see how valuable these discussions are to those of our members who are relatively new to the freelancer life in Germany. Sometimes a question is asked and one or two members who are experienced in that specific topic chime in and the asker just saved herself hours of research or weeks and months of trying out different options herself. All that is to say that being (and becoming) a freelancer in Germany can be overwhelming if you don’t know where to ask for help and advice! Check out the ‘Partners’ section in the Uplink freelancer backend for information on how to access the online workshops. We also plan to organize real-life workshops with Expath, which would have the advantage that more specific topics can be covered and questions be asked. 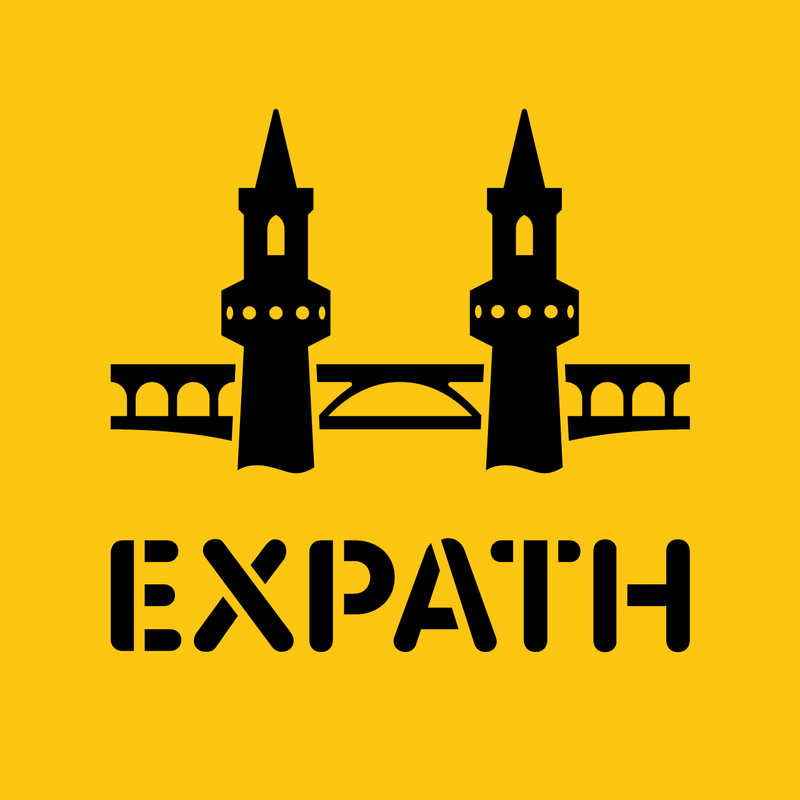 And lastly, Expath also offers visa or work permit assistance through 1-on-1 coachings for 75€ per hour (incl. VAT), no matter whether you’re a member of Uplink or not. These coachings can be booked by emailing coaching@expath.de or on their website. Are you a Germany-based IT freelancer, consider to move here, or a permanent employee interested in starting your freelance career? Join us to connect to hundreds of other freelancers and find jobs through our simple, fair and transparent job offers.